I don’t usually write these posts in real-time, but today I feel I need to make an exception. I have struggled all week with my scheduled post, editing and fine tuning, and getting nowhere. My mind is on Lia. She has been struggling all week as well, and now she is in a fight for her life. This is where professional distance and honoring boundaries would really come in handy, but, in this moment I have neither where Lia is concerned. That girl has clawed and scratched and spit and hit and hugged and laughed and played and grown into the very core of my heart. And so, I will work on the scheduled post – the one that is already late, later. For now, I wait, and I pray. Please say a prayer for Lia. 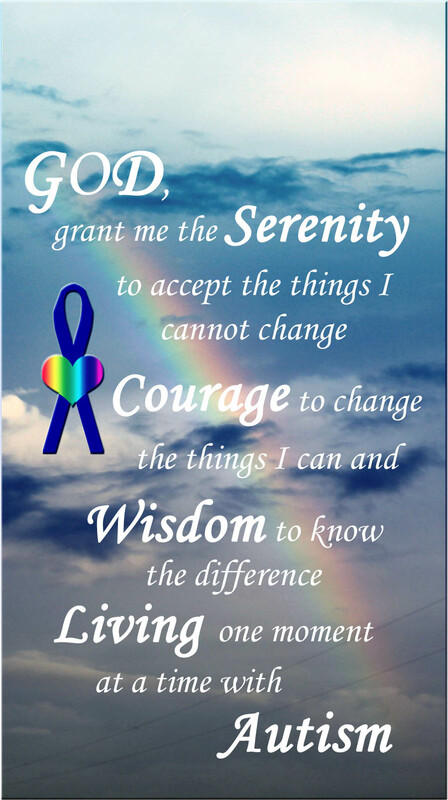 This entry was posted in Lessons Learned and tagged autism, faith, get well soon, hope, love, prayer. Bookmark the permalink.